Copyright!! Okay, this is a very sensitive subject. If you ask 10 Photographers what rights everyone involved in a photo shoot have regarding the photos you are probably going to get 20 different answers. Every time you ask someone this question you get a different answer than the last time. Now this is where you come in. Maybe you’re the one that’s going to help us clueless photogs so next time some clever guy is trying to abuse us we can tell him that you said ………..
Look at this photo below and simply answer the following questions. 1. What rights do I, the photographer, have? 2. 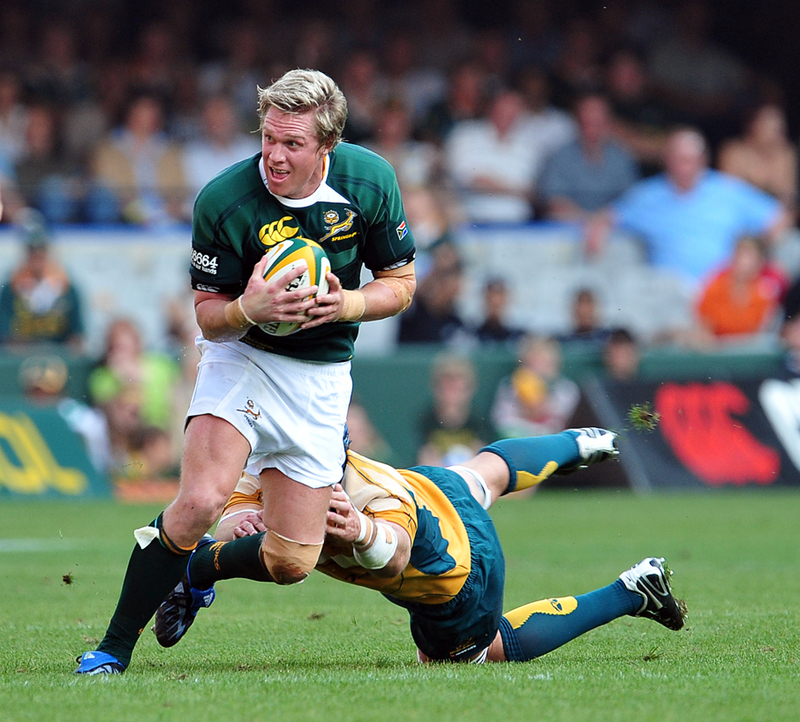 What rights does Jean de Villiers have? 3. What rights does Superimage Media have? 4. What rights does SARU have? 5. What rights does the Sharks Rugby union have. They were the host union? 6. And lastly, what rights does the sponsors have since their logos are visible on the jersey?